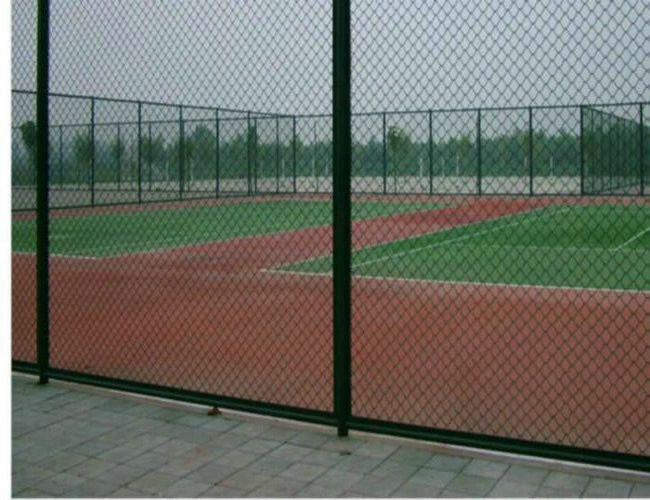 Material: Made of quality low steel wire, stainless steel wire, aluminum alloy wire and PVC wire. high-quality low-carbon steel wire, galvanized steel wire, iron wire and so on. 1. Using the development machinery to make surface treatment finished low carbon steel wire into per-forming form, then linking them together. 2. 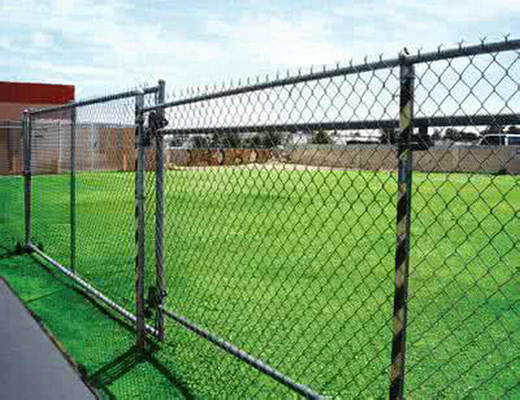 The edge of the link chain fence :It is divided into two types. One type is a twisted one. Using special tools to make the edge hemming or twisting. Chain link fence panel is simply a woven steel wire fence coated with zinc to prevent rust, commonly referred to as galvanized fence. 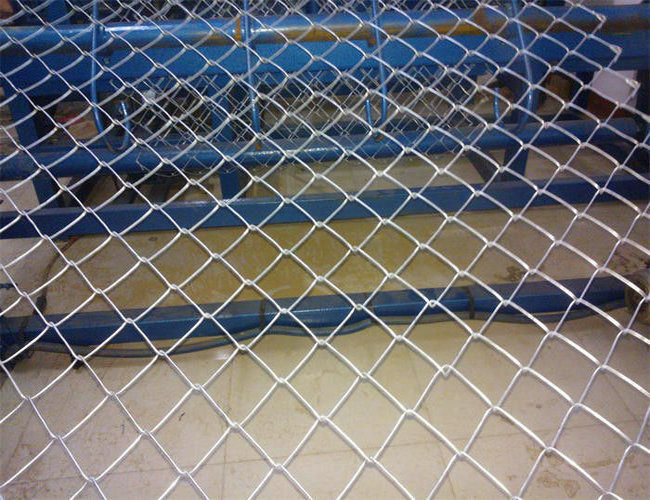 There are two kinds of galvanized chain-link: galvanized before weaving or galvanized after weaving. The vast majority on the market today is galvanized after weaving.